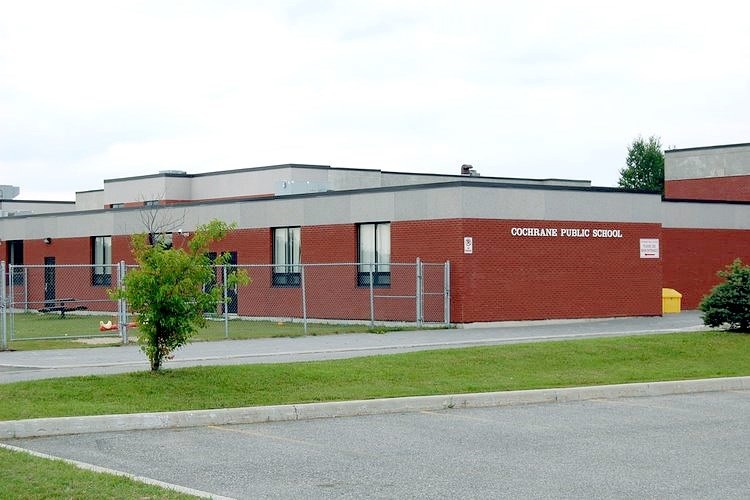 Cell phone use will dominate discussion at a Cochrane Public School parent advisory committee meeting on Monday night. 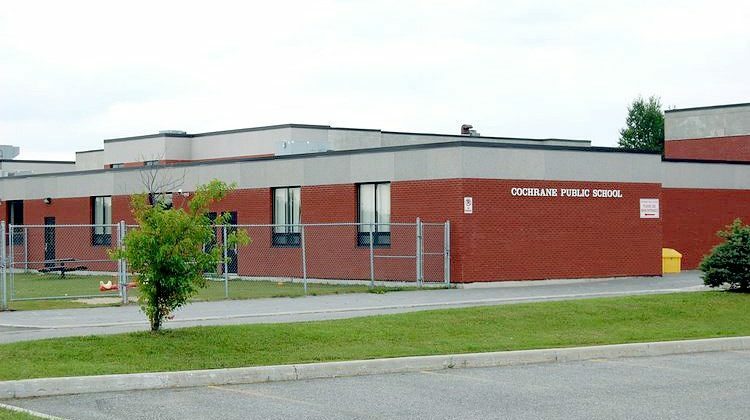 Administration is looking for input into how best enforce the school board policy, which bans cell phones in classrooms from junior kindergarten to grade 12. Grades 4 to 8 have been of particular concern recently. Superintendent of schools Kristen Niemi says the phones are disruptive, distracting and unnecessary in class. “DSB1 (District School Board Ontario North East) has a one-to-one ipad program for all Grade 5 to 12 students, and therefore we do not see a great need for student use of their personal devices, because they have an ipad available at all times,” Niemi notes. What if a child needs to call home? At a parent advisory council meeting Mon., Feb. 11, the school will ask for input into how best enforce the board policy. The Monday meeting starts at 6:00pm in the high school library.